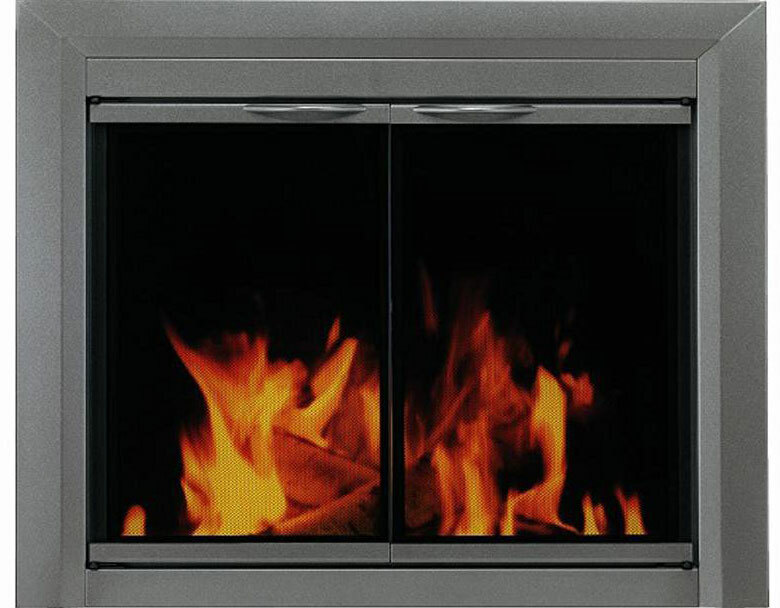 A properly installed fireplace door is one of the best ways to save year-round on energy bills, and here’s one of the best fireplace door, the Craton by Pleasant Hearth. 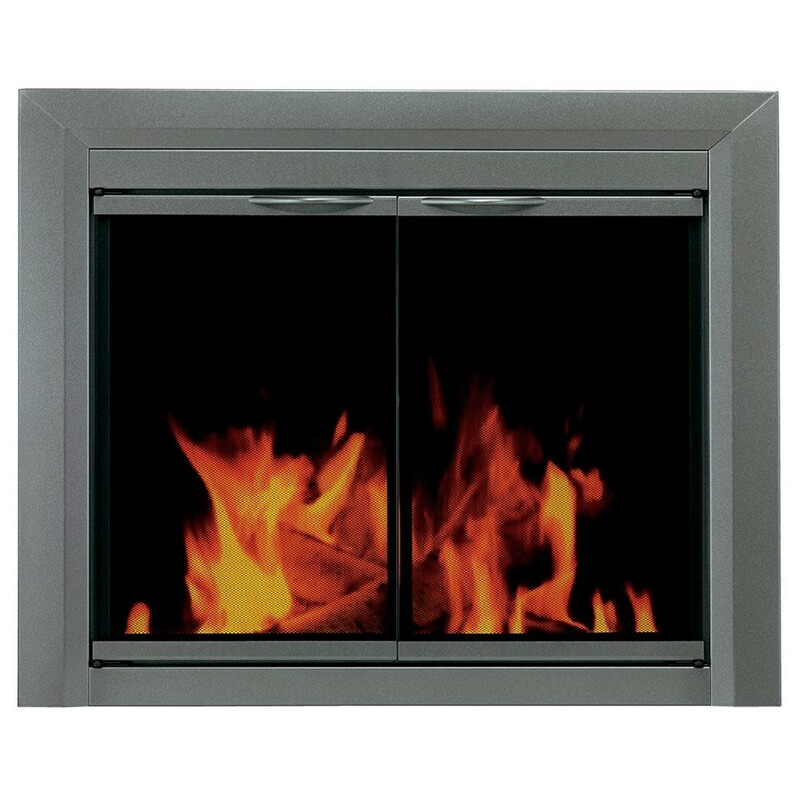 The fireplace door features cabinet style doors in front of premium rigid mesh panels for extra safety. 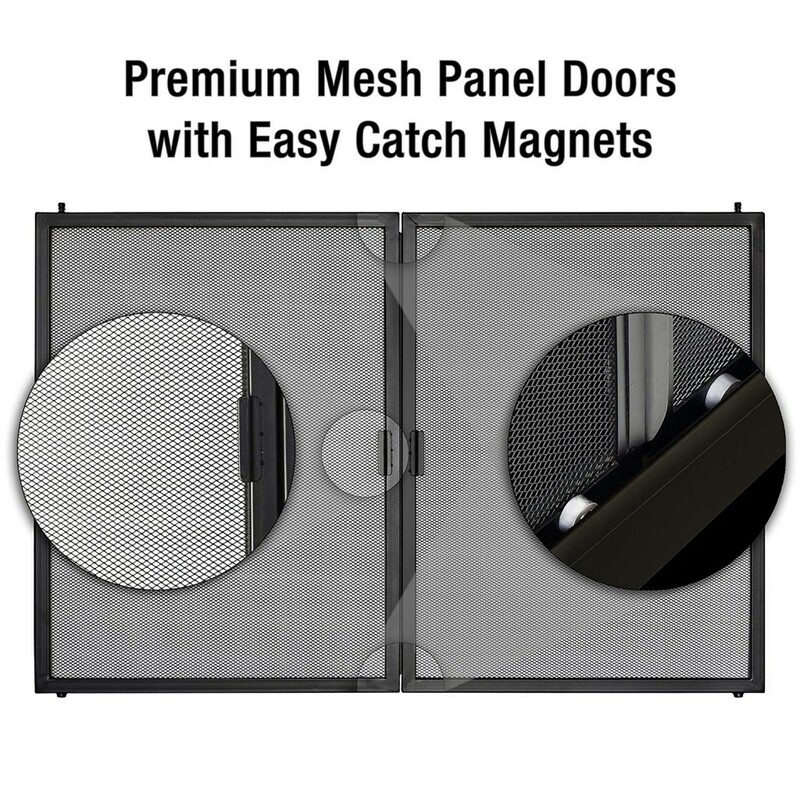 The doors are smoked tempered safety glass about a quarter of an inch thick. The 5-inch easy grip handles are the only things you need to assemble, otherwise, it’s ready to install in 3 easy steps. 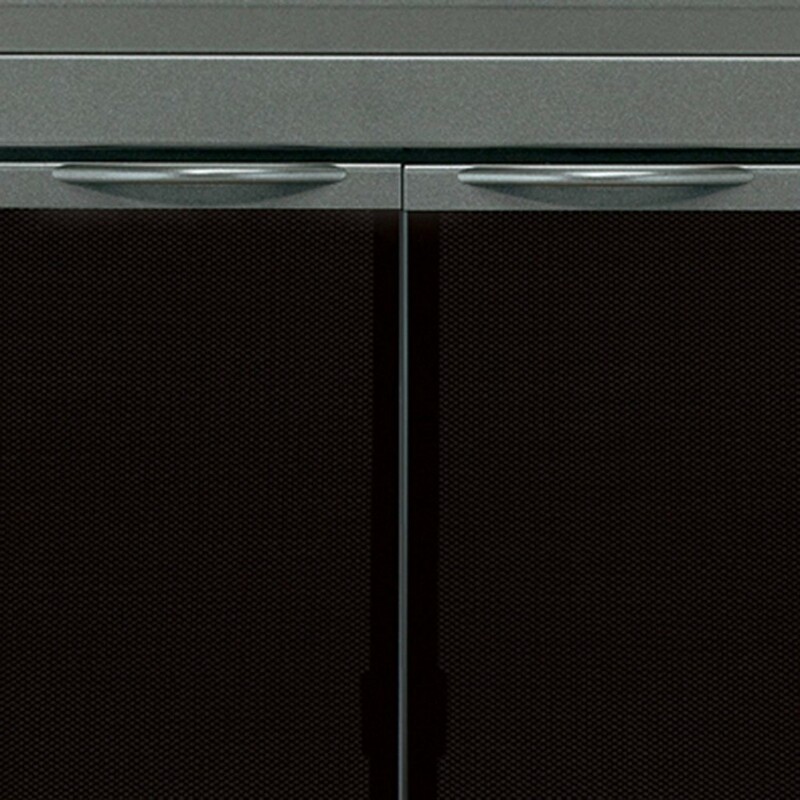 Check out the Craton’s refined powder coated gunmetal finish, it would look great in any home looking for that modern finish. 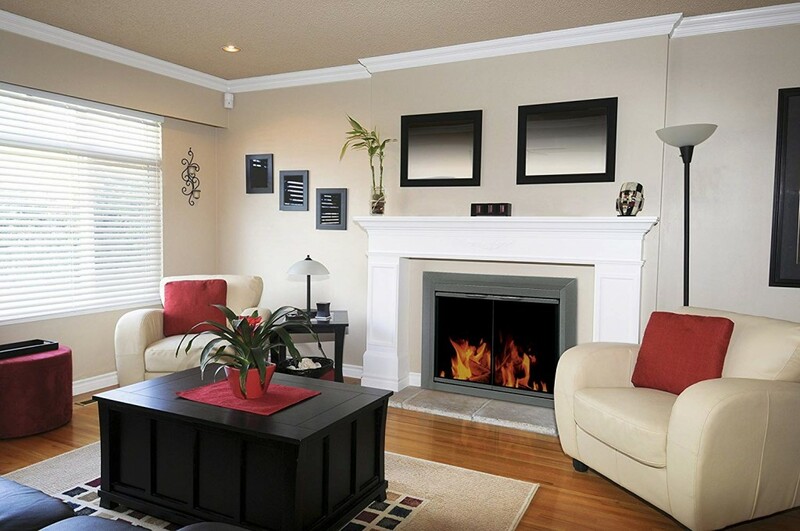 For the style and finish you want, it’s the Pleasant Hearth Craton Fireplace door.